By now, I hope many of you got used to our little inspirational trips on Mondays. 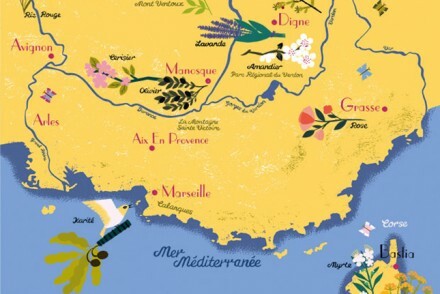 To keep the tradition, let’s buckle up and head off to a new destination where we’ll discover nature, sights, food and interiors. Today we are visiting one of the most beautiful corners of the United States – Cape Cod. I spent beautiful, sunny autumn days in Cape Cod. 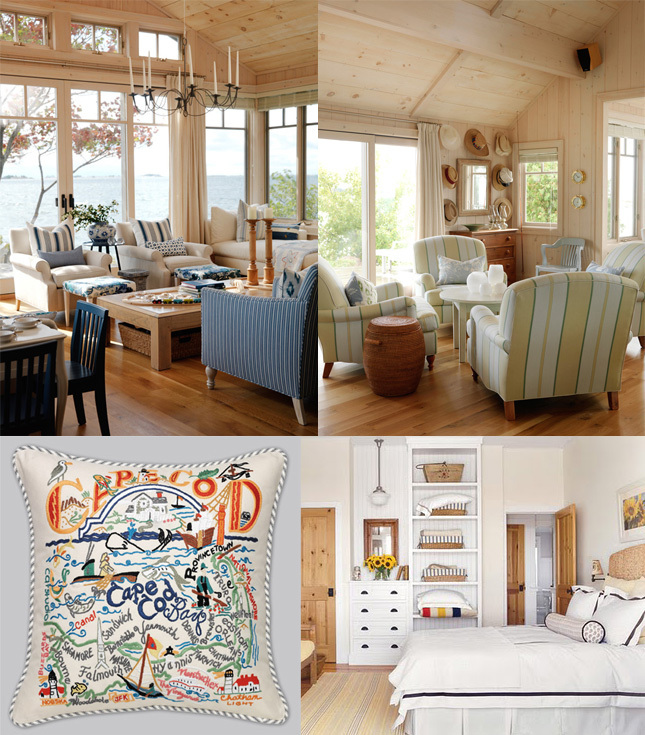 Staying in a local cottage satisfied all my cravings for coastal interior design and decoration. Blue hues, handmade quilts, cushions with local toponyms, stripes, wood as dominating material and a very relaxed and laid-back lifestyle made this vacation unforgettable. Traditional clam chowder, bike rides in beautiful nature, long beach walks and sunbathing plus a vibrant nightlife combined with beautiful coastal New England homes left such a good impression on me – and I am sure I’ll be back one day. 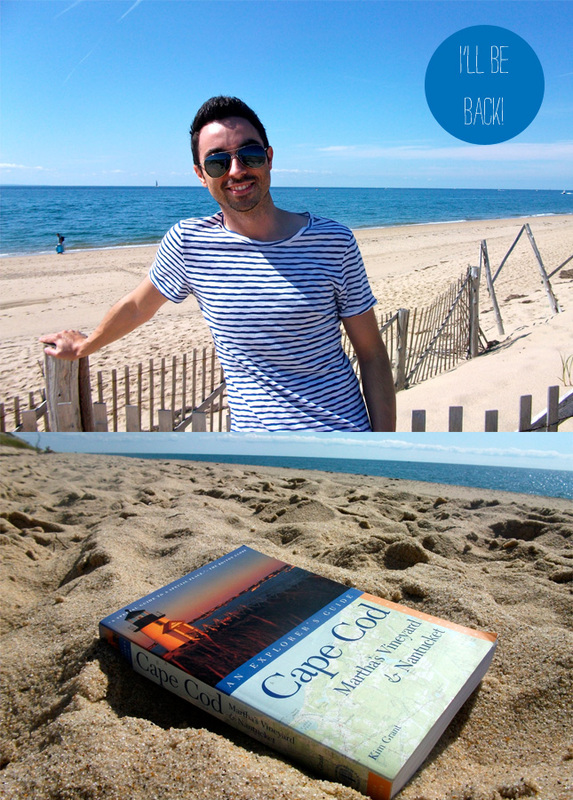 Have you been to Cape Cod? If so, did you like it and what left a strong impression on you? Happy new week, friends! 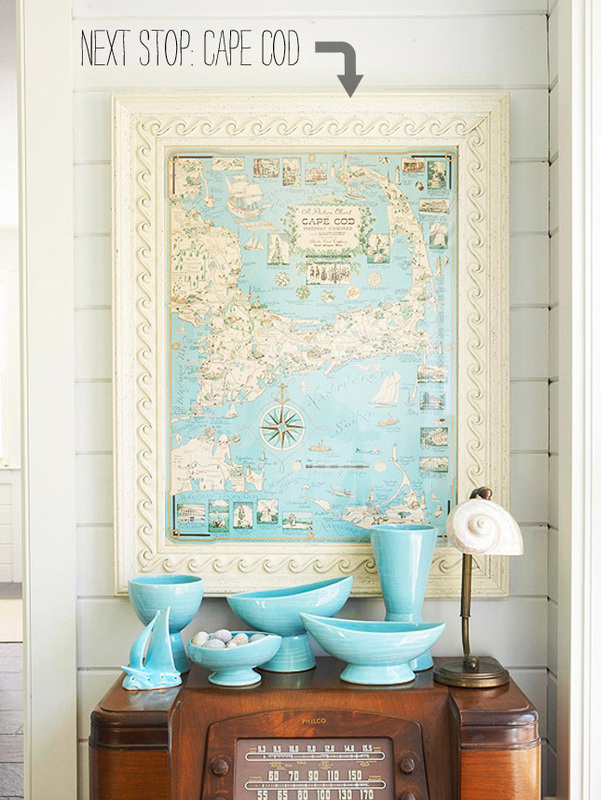 Photography: Cape Cod map via BHG; Interiors 1/2/5 via A Life’s Design; Interiors 3/4 via HGTV; cushion via Catstudio; all other photography by Igor Josifovic. Oh, I love American cottage style – so cosy! It’s so bright! I’ve never been there but why not, it seems a very pleasant place. Never been there but a walk on that beach sounds like an excellent idea. Hi Bojana! For more Paris tips just send me an email – I’ll put some tips together! Quelle chance d’être allé à Cape Cod! C’est magnifique! summer is nearly nigh. 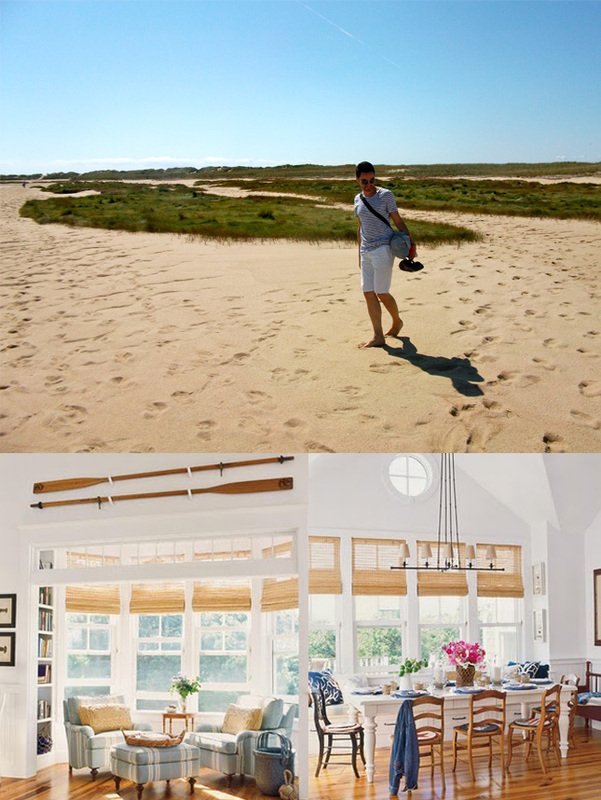 nothing says cape cod better than breezy stripes. thank you for the lovely beach photos, igor! they made my snowy day! I’ve been twice. I live in the province of Quebec so I drove there both times. It’s a long drive but still we can drive. What I remember most are the sand dunes and I took many pictures of the houses because I like the weathered wood of the houses and their style. Oh also the drag queens and the whales in Provincetown lol Clam chowder and the bed and breakfast where I stayed… twice You have beautiful pictures. Thank you for this post Igor. I’m LOVING these colours right now – enter summer!!! I was born and raised on the Cape: to me it is the truest definition of “home” I know. just discovered your blog, nicely done! sorry i missed you when you were out this way. I’m somewhere between Boston and the Cape, but get out to Ptown a lot. Will visit there one day looks wunderbar… for now I get my Island Coastal fix by going to the well hidden gems of the German coast and Islands …try out the Island of Ruegen… perhaps not as commercial as the US (which I like, being an Irish woman that likes to shop and hit Pottery Barn) but the same vibe on many levels…especially for Nordic Style houses, thatched and clapboard. Not to mention yummy locally smoked fish. 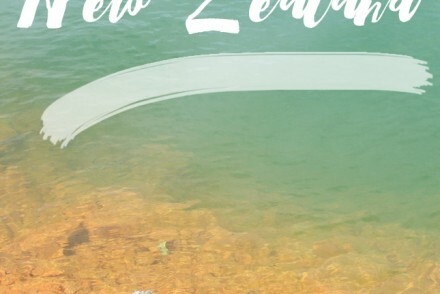 Keep up the blogging its great… and makes me HAPPY!